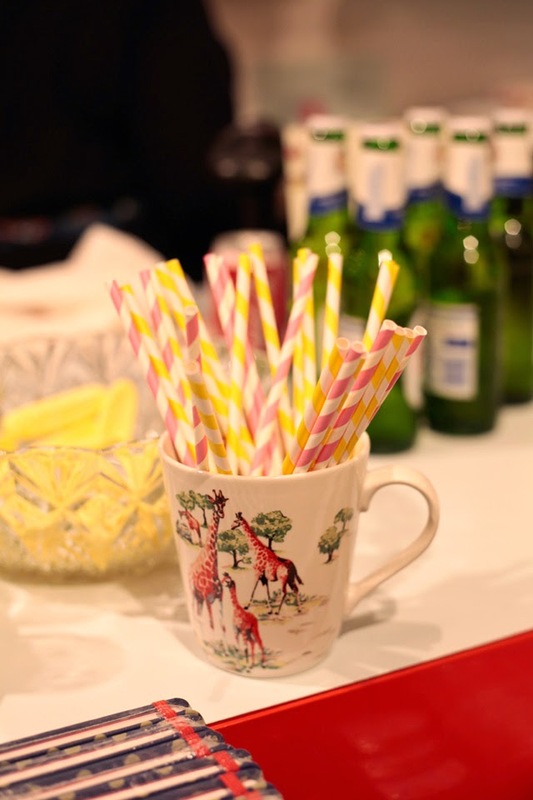 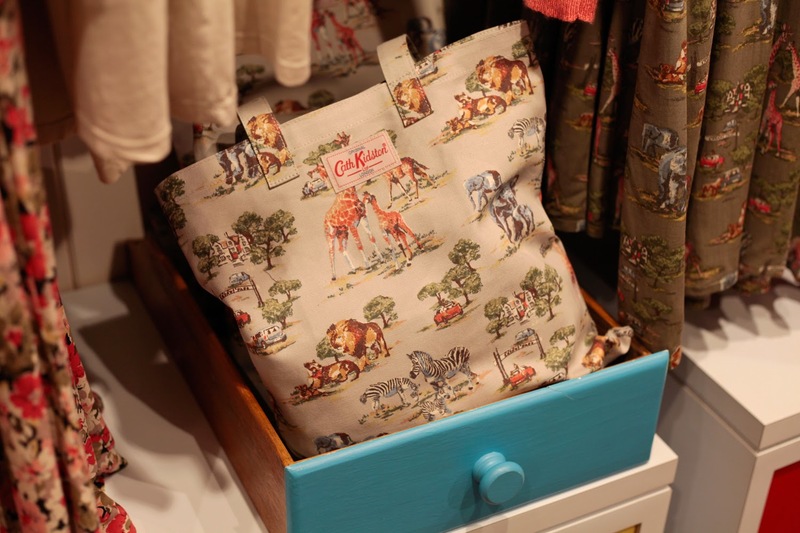 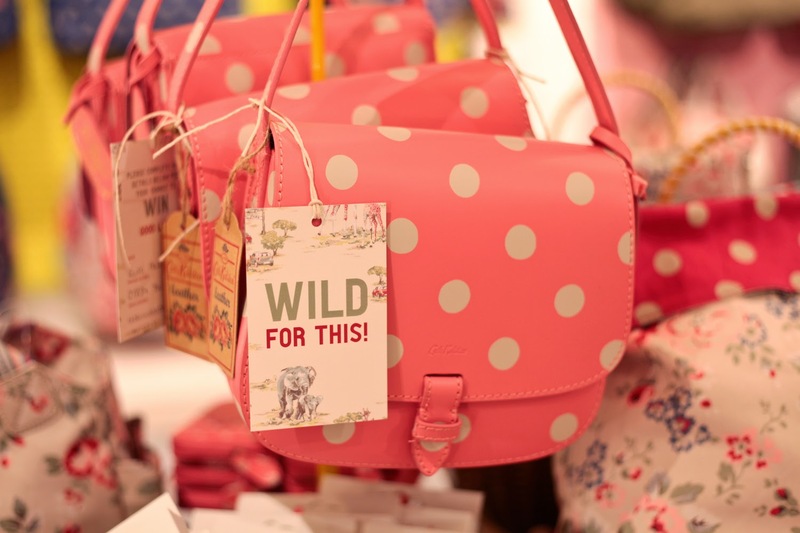 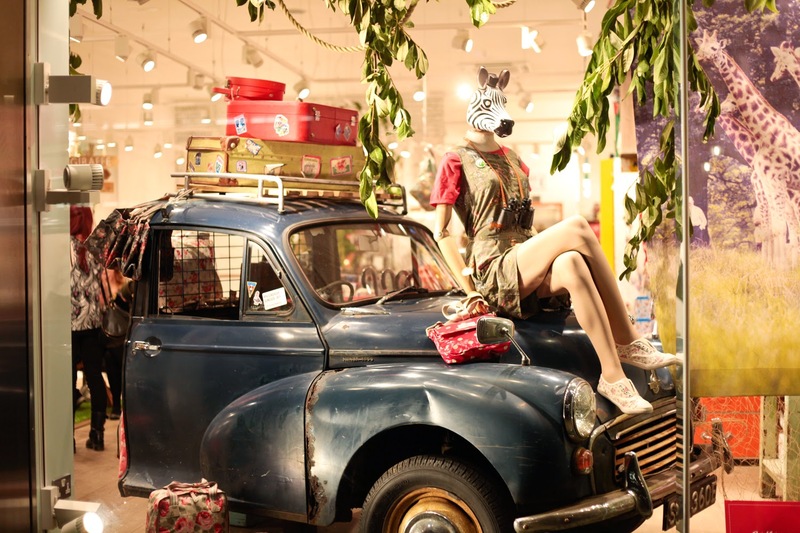 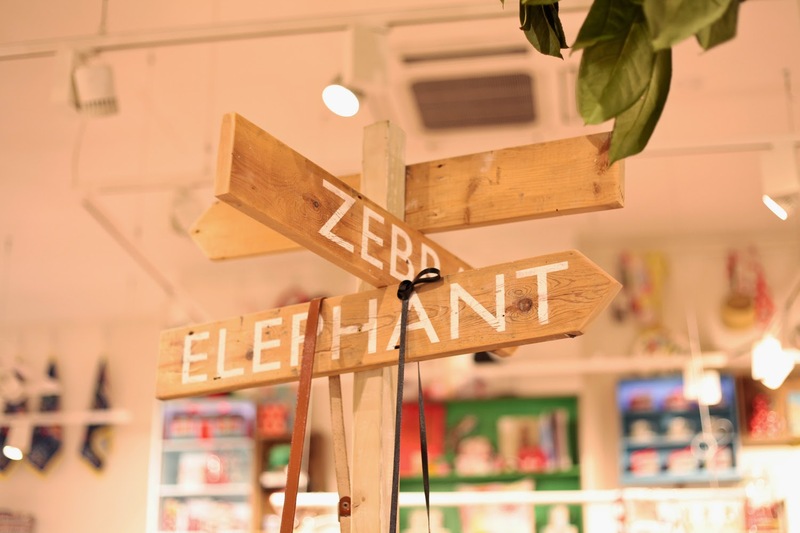 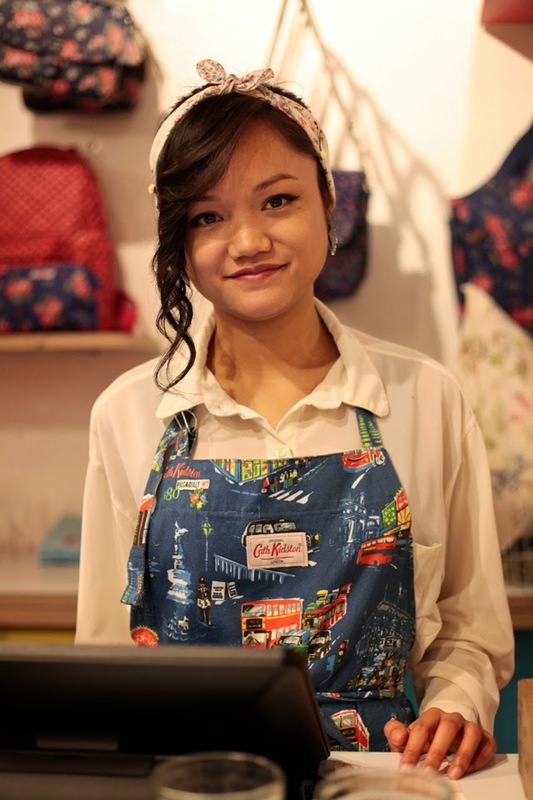 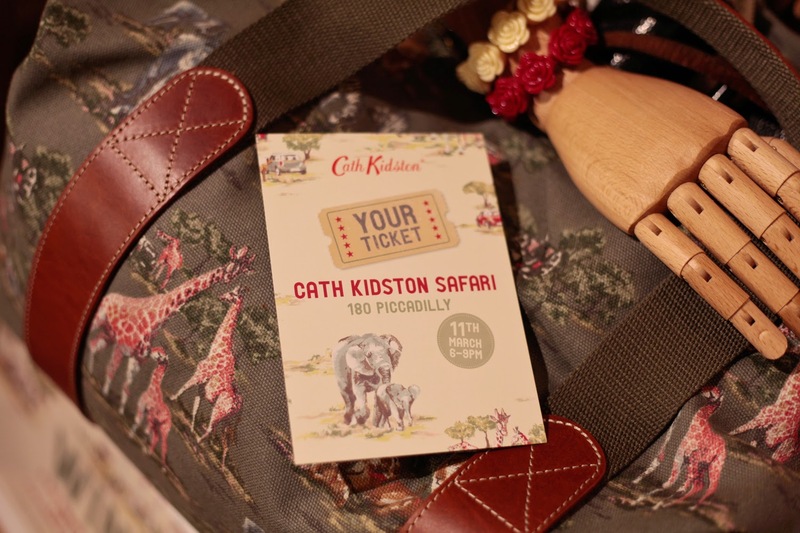 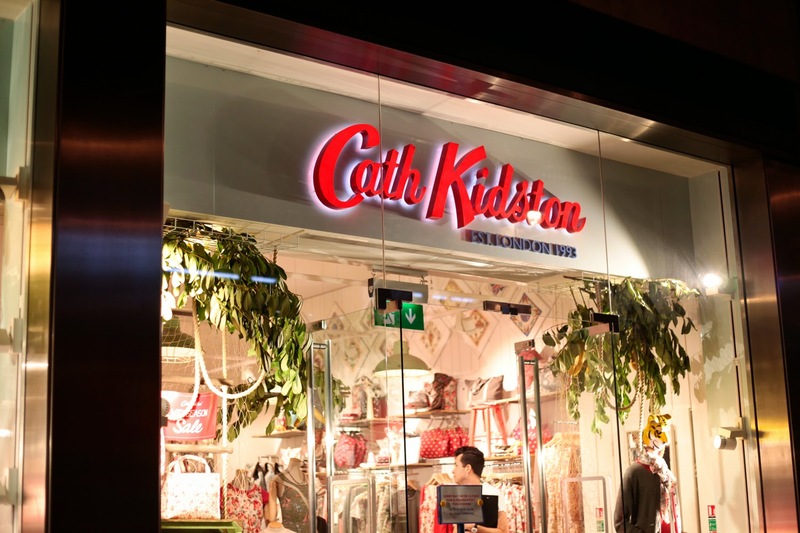 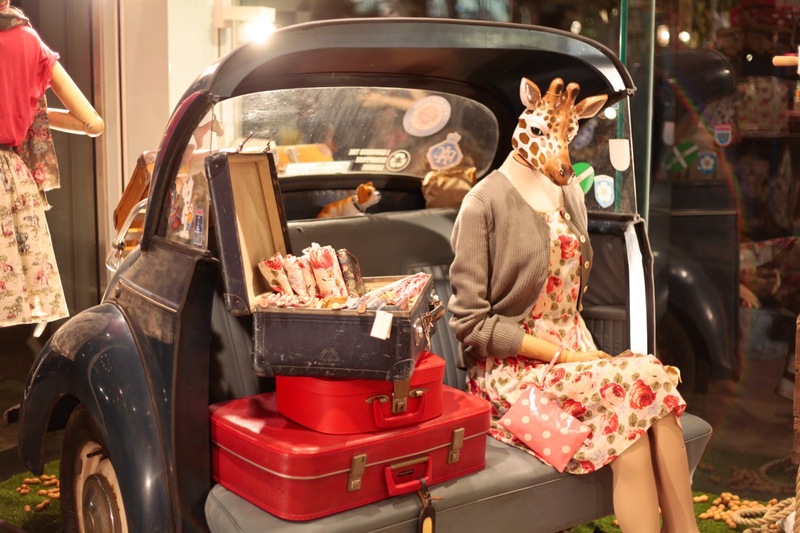 Last week I was asked along to 'Cath Kidston's' Safari Party at their flagship store; 180 Piccadilly to photograph the event. 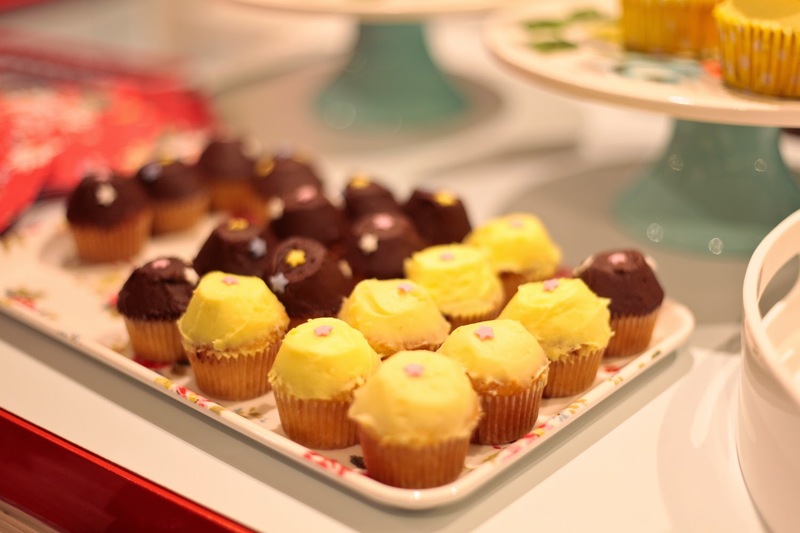 Well, to be asked alone I was excited but to be there as the event photographer meant a great deal to me and it was lots of fun! 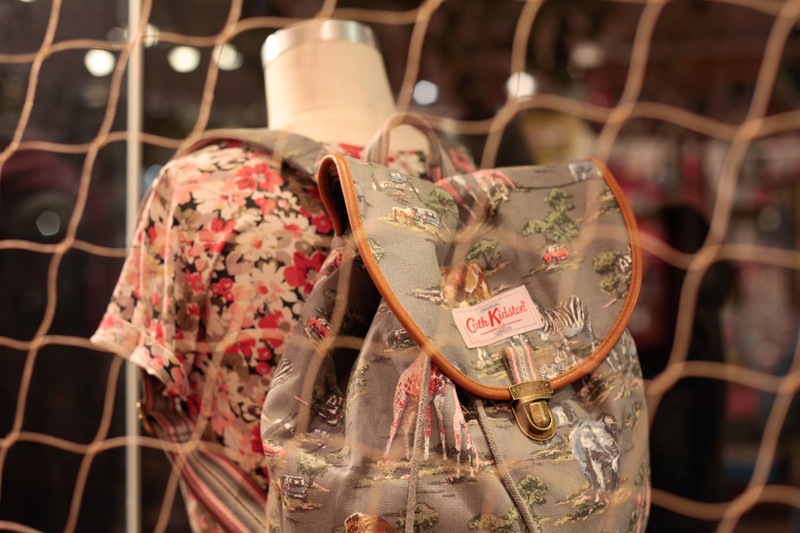 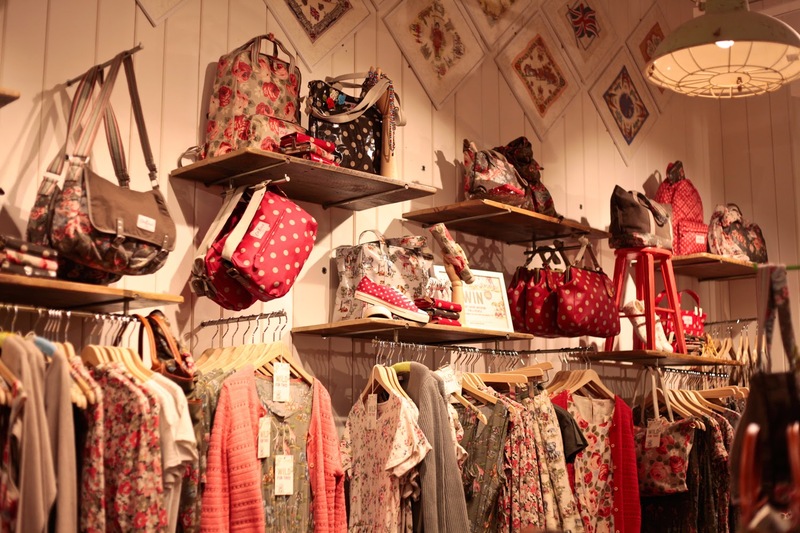 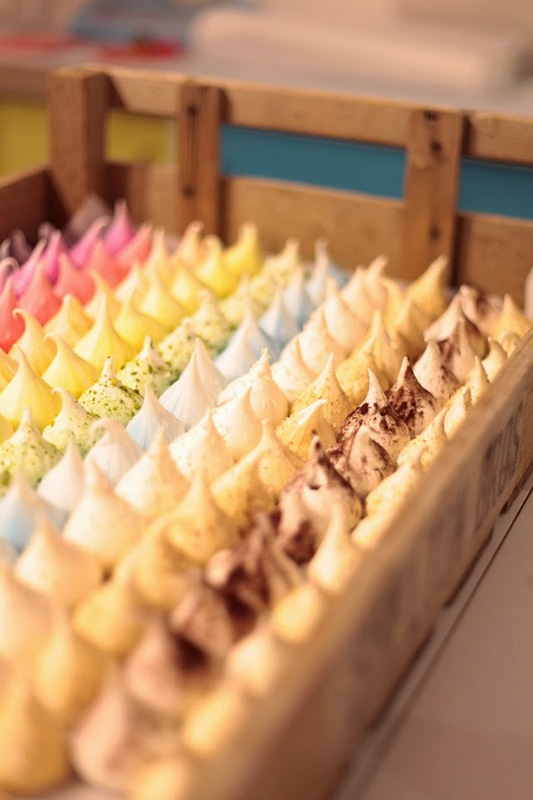 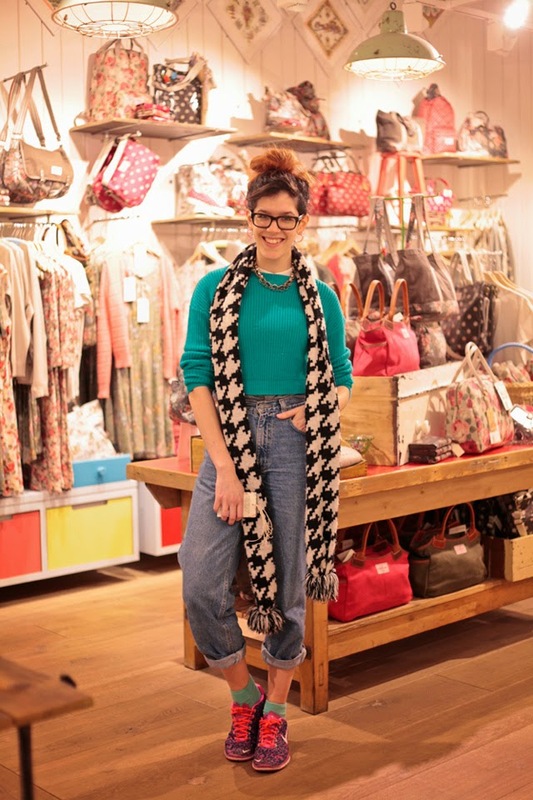 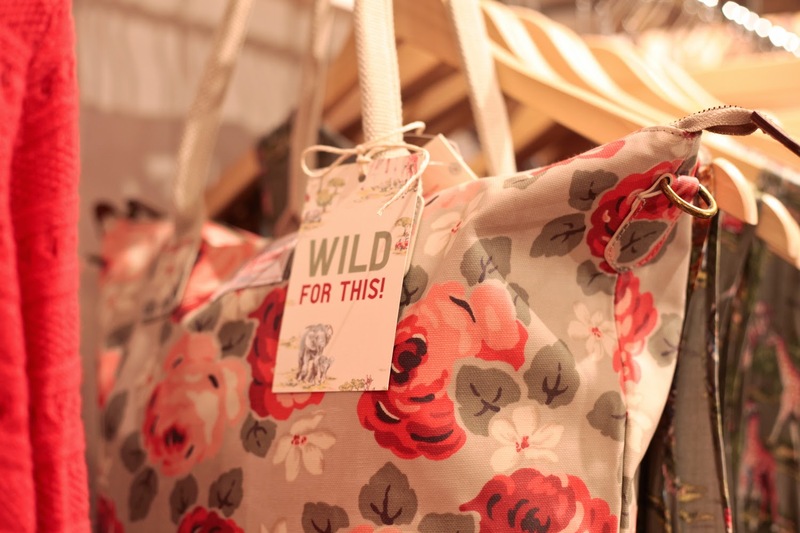 The visual merchandising at the store is a total dream, making it all the easier to take lovely photographs. 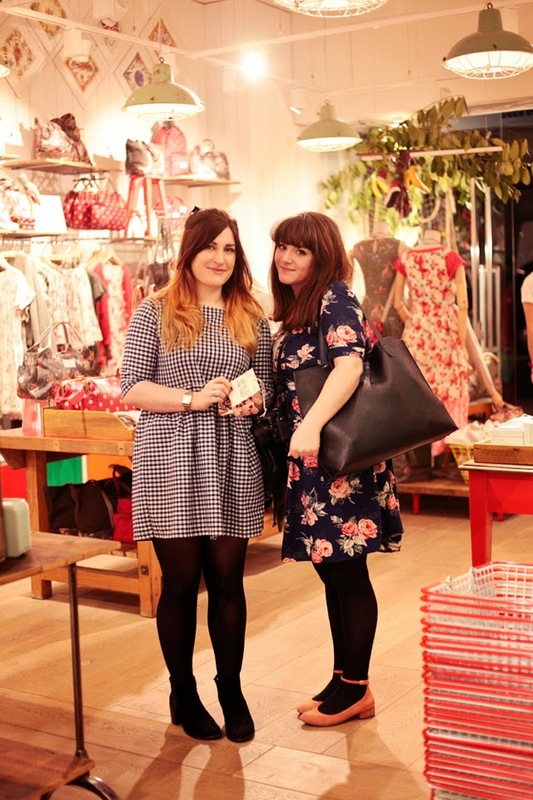 As well as getting to hang out with one of my favourite ladies Jazmine who had organised the event. 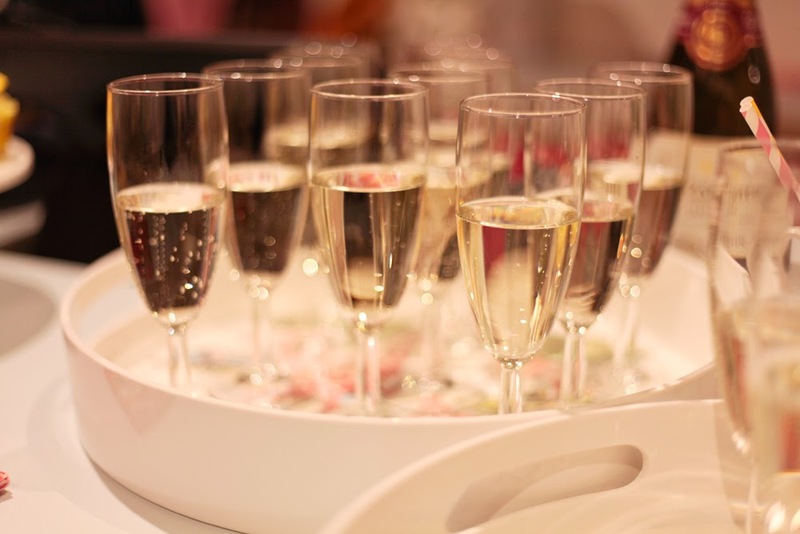 The Prosecco began to flow and sweet treats provided by 'Meringue Girls' and 'CK Resident Baker; Allie' the evening was off to a great start! 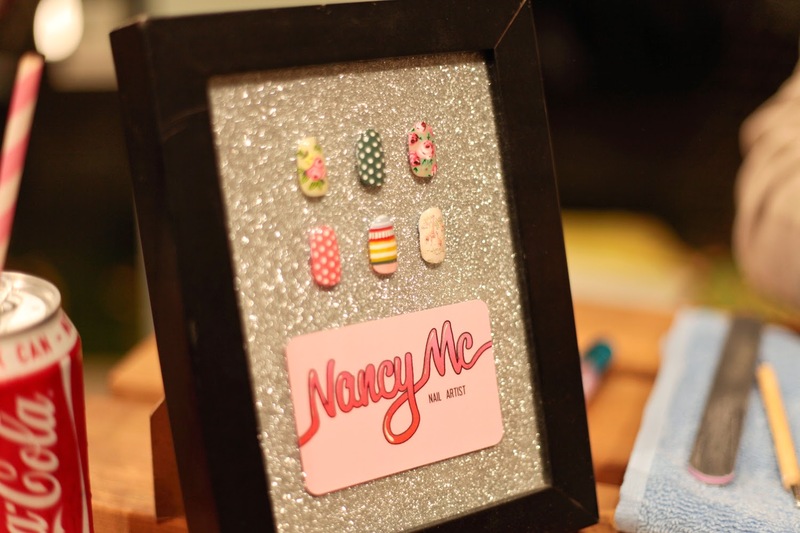 Nail Art created by Nancy Mc went down a treat, themed with some of CK's signature designs and some inspired by their new safari collection. 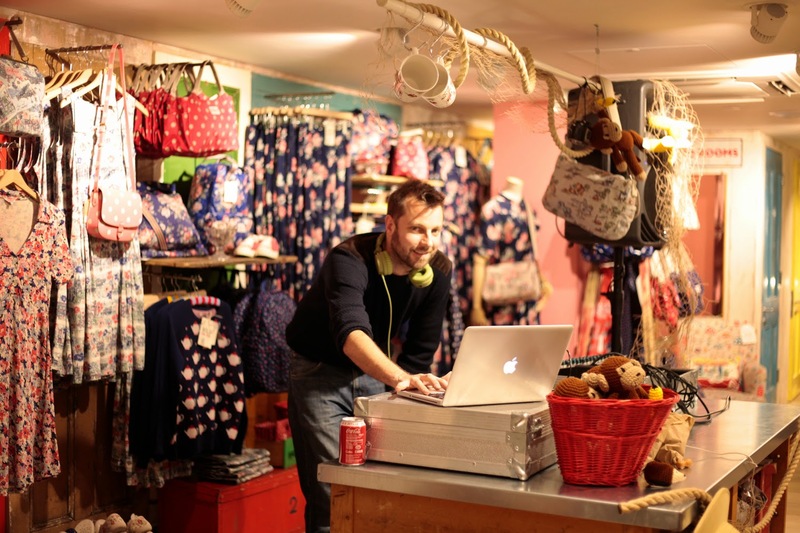 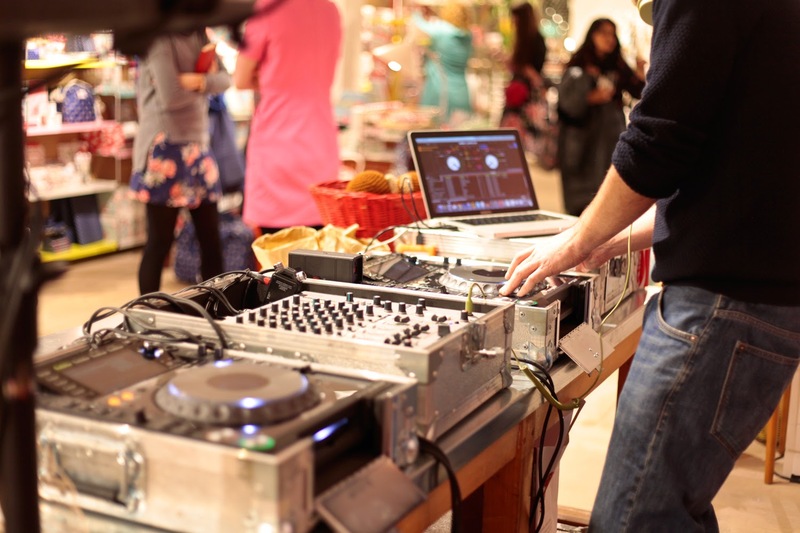 The DJ's playlist had people dancing whilst shopping the night away. 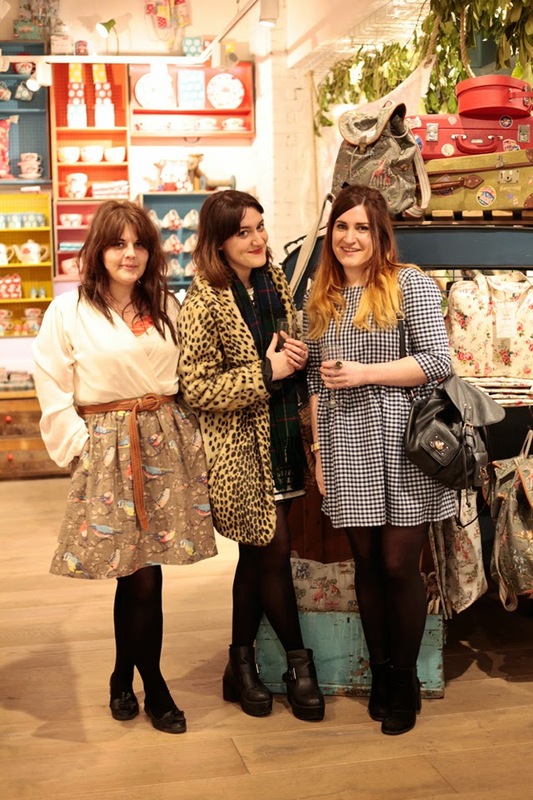 It was so nice to finally meet Lucy, Lily, Jaymie, Rhiannon & Ella at the event too. 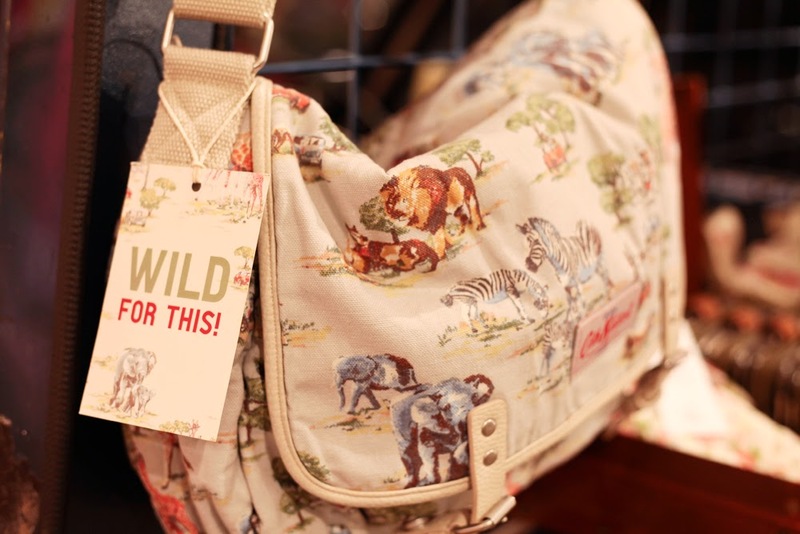 I must recommend you go and check out the new safari collection, its got me dreaming of a summer vacation! 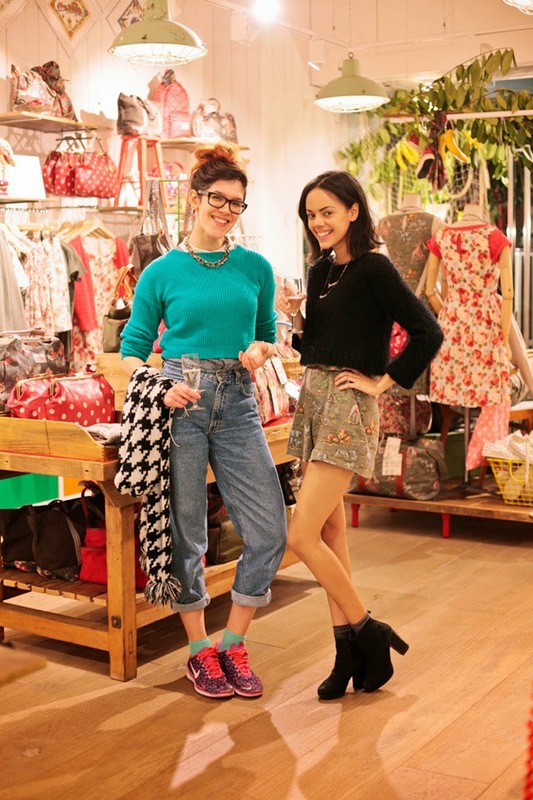 Next Post Strolling Through Soho with Olivia!